In the first day of MWC 2019, HMD Global has launched five Nokia phones. Let us know, the company has launched its Nokia 210, Nokia 1 Plus, Nokia 3.2, Nokia 4.2 and Nokia 9 Pureview. Speaking of smartphones, Nokia 210 is a feature phone. 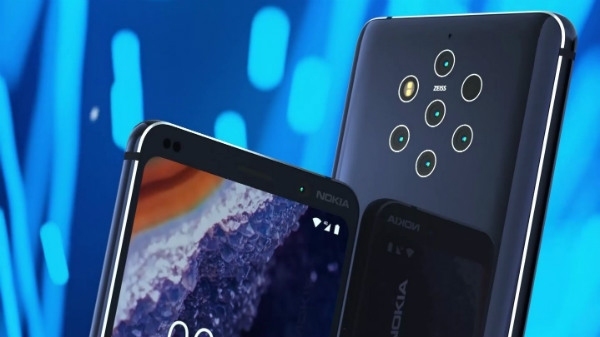 At the same time, the company has introduced a five-rear camera to the Nokia 9 Pureview smartphone.